Ideal for warm up or travelling gear, players love the comfort of these custom clearance pants. All clearance products are while supplies last. Select colours only. Click "Quote & Order" to Check Availability. 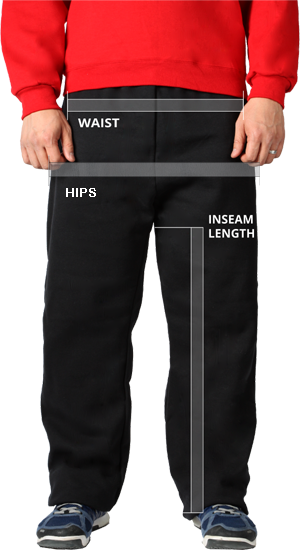 Made with 73% Cotton / 27% Polyester, these custom pants deliver style and function. Featuring a fold over waist band to hide the drawstrings and closed bottoms to trap warmth inside, complete your team look by customizing these pants with your team logo. 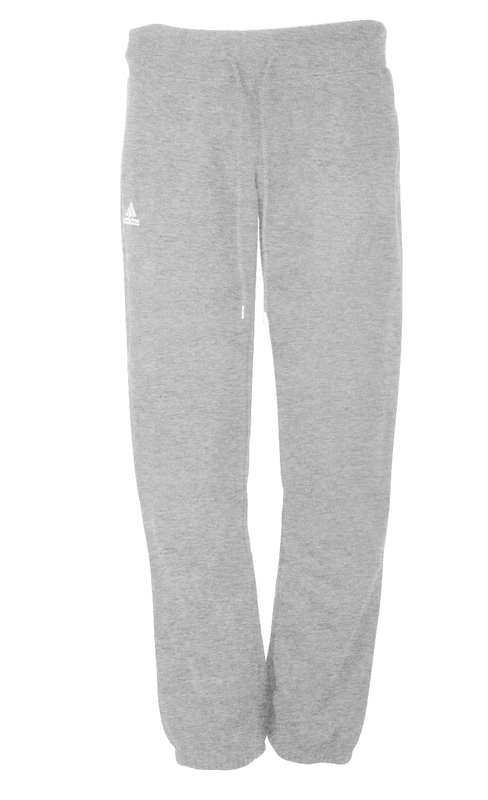 The Adidas Performance Logo is located on the left thigh.